Open-/​DD-WRT is available for certain revisions only. Please note the links below and ask the dealer which revision is for sale! 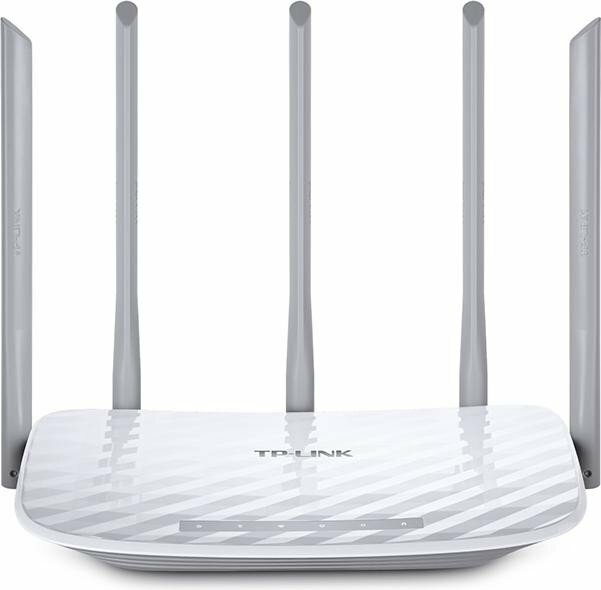 tp-link.com: Strona z aktualizacjami firmware.